You need a way to pay for your everyday expenses, and we have the credit card that’s designed just for that. 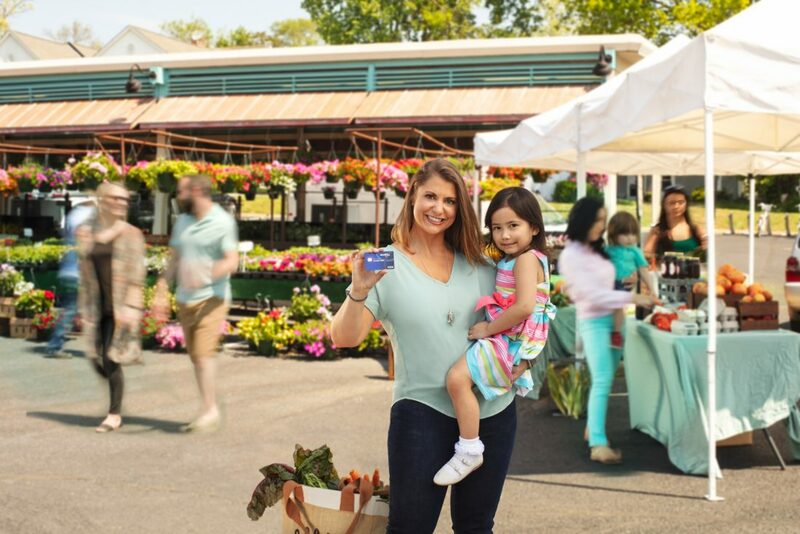 The Member Everyday Visa® credit card offers a low, fixed interest rate. Use it as your go-to credit card for all of life’s expenses, or even to build credit. Start an online application for the Member Everyday Visa® credit card.